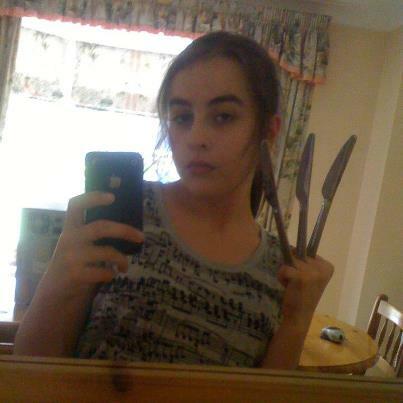 Me being normal and pretending to be Wolverine (My FaceBook pic XD). I Опубликовано this on Facebook aswell cuz I was bored and there were knives around XD. Wallpaper and background images in the Young Justice OC'S!!! club tagged: young justice eclipse.